“This post is part of a social shopper marketing insight campaign with Pollinate Media Group® and Barilla®, but all my opinions are my own. 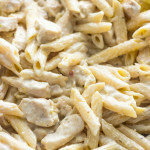 #pmedia #OnePotPasta http://my-disclosur.es/OBsstV” One of my favorite combos EVER is lemon and chicken. Well, pretty much lemon and anything! Lemon goes well with sweet and savory dishes and has a special flavor that lightens up and lifts savory dishes. 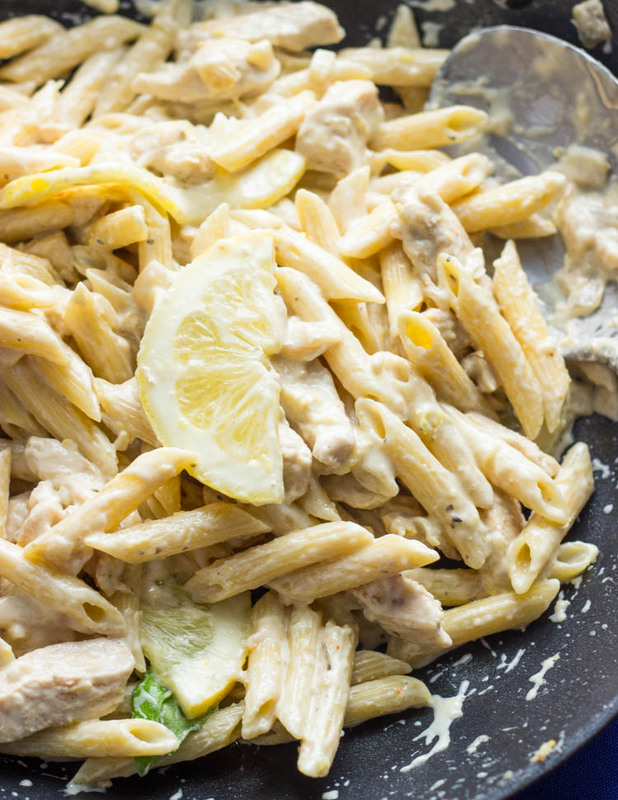 The lemon sure does not disappoint in this lemon chicken pasta dish either. It’s creamy, hearty, bright and satisfying. 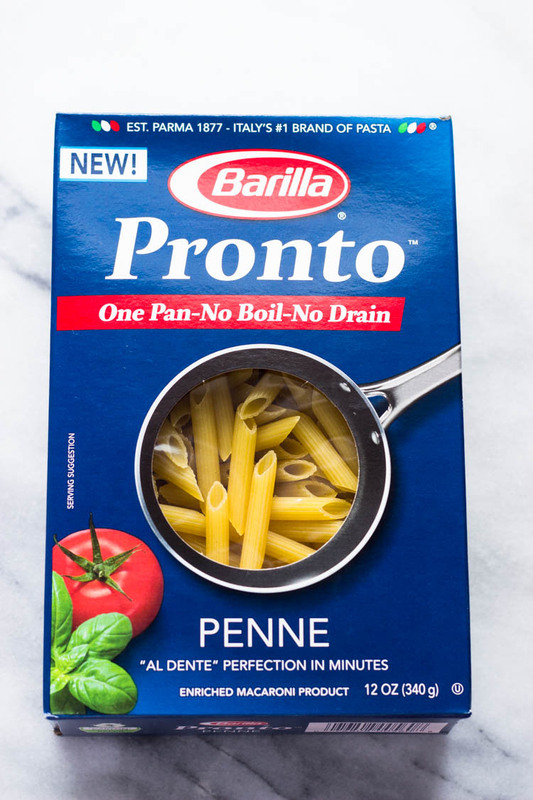 Plus, making this pasta just got 1000x faster and easier thanks to the new Barilla pronto pasta! Now you can prepare pasta in one pan. NO BOILING. NO DRAINING. How much easier can it get! 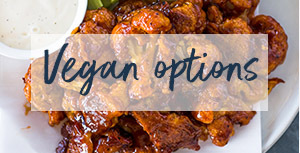 You basically add it to whatever pasta base you are making (protein, veggies, sauce), then add water, cream, or stock and bring it to a boil for 8-10 minutes and your done. 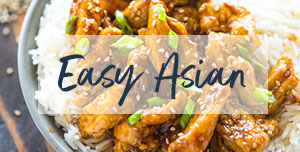 Just one dish to clean, no mess, and no headache. 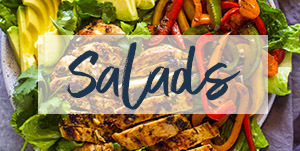 Now you can get all the flavors of fresh delicious past without sacrificing your time or effort! 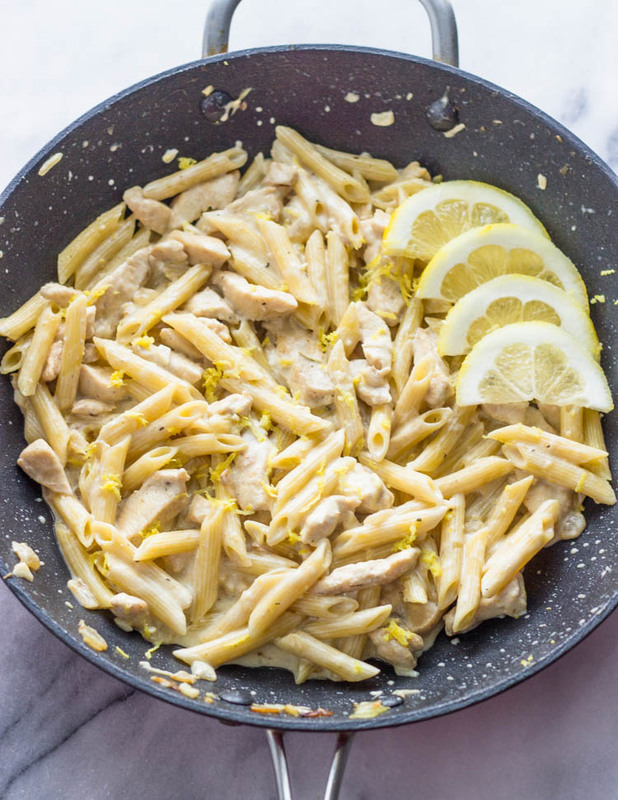 To make this delicious creamy one pot lemon chicken pasta you need to saute the chicken along with onions and garlic until golden brown, then add your water or stock. Bring that to a boil and once it’s almost cooked add your cream, fresh lemon juice, and lemon zest and your done! 12 oz box of Barilla Pronto pasta I used penne, but you can also use the Barilla pronto Spaghetti, Elbows, Linguine or Rotini. Heat the olive oil in a large 10-12'' pan. 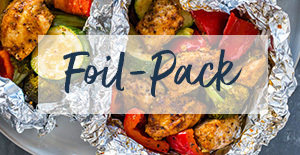 Add the diced onions and cook for 2-3 minutes or until tender, add the garlic and cook for another 30 seconds; add the diced chicken and spices and cook for 5-7 minutes or until lightly browned. Next add the pasta and water or chicken broth and cook for 6-7 minutes or until pasta is al-dente. Lastly, add the lemon zest, lemon juice, and cream. Mix well and cook for another minute then remove from heat, while leaving the pasta still wet because it will continue coking off the heat and absorb the extra liquid. Top with fresh lemons, basil, or parmesan cheese. Enjoy! 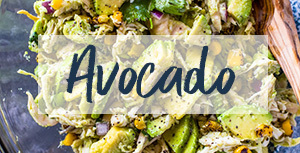 I picked up my essentials for this recipe including the Barilla Pronto pasta at ShopRite. Snag this great deal on Barilla Pronto Pasta at ShopRite now! 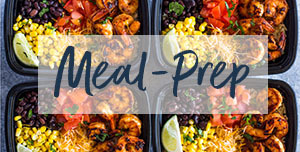 Buy any FOUR (4) Barilla® Pronto™ pasta products for $5.00 or $1.25 (No coupon needed!) each available until 5/16/15 while supplies last. Very tasty and just a hint of lemon once in awhile. 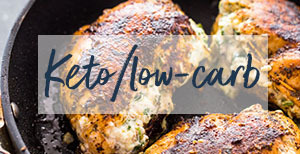 Can you use greek yogurt instead of heavy cream??? 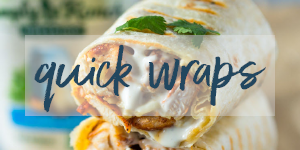 Yes you can use greek yogurt or sour-cream or half and half. I’m assuming this pronto pasta is a fast cooker. 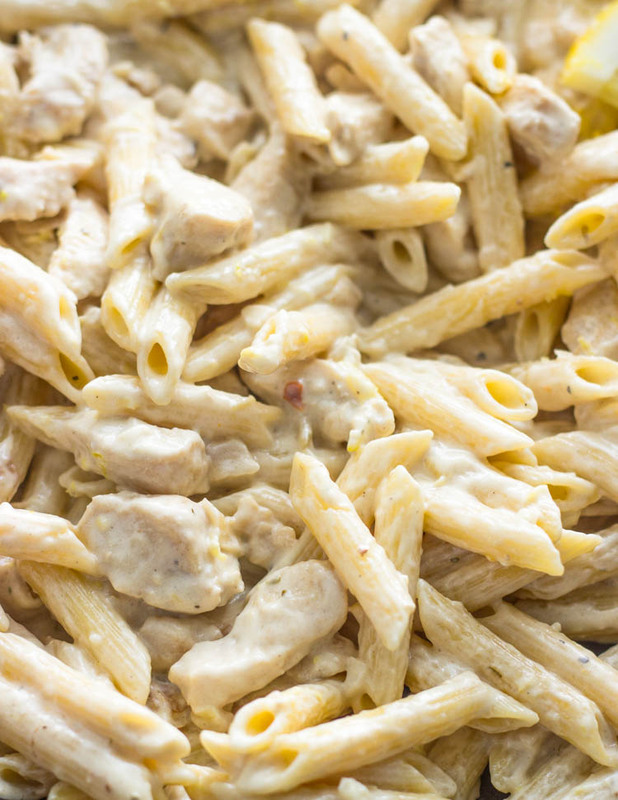 Can I use regular penne pasta? Thanks.